In 2010, Margo (now Ayya Vimala Bhikkhuni) and a friend had the idea to start a forest monastery in the Theravada tradition in Europe. They had a meeting with Ajahn Brahm who advised them to start by organising talks and retreats. They subsequently placed an advertisement in Buddhismus Aktuell and through this came into contact with the Theravada Saarland Gruppe, a group that had been active with regular meetings for several years. After Margo’s ordination as Anagarika Vimala in Anenja Vihara in South-Germany in 2012, the idea surfaced to ask Bhante Sujato from Australia to come to Europe to teach. 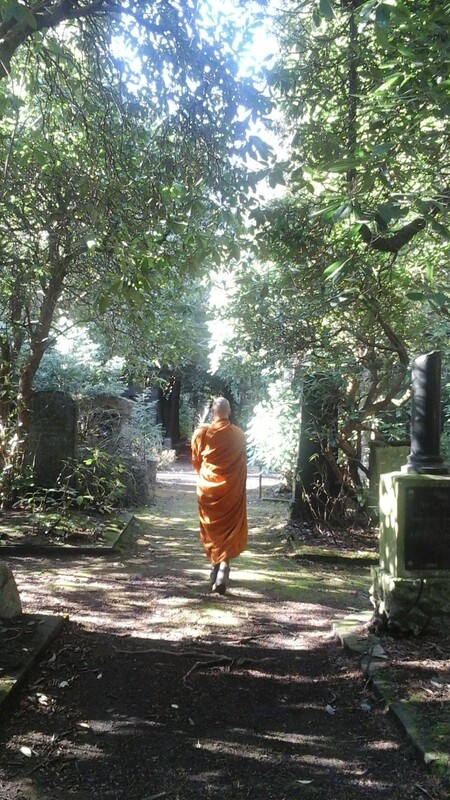 When Vimala went to stay in Santi Forest Monastery in Australia, they met Bhante Sujato and he agreed to come. Maria from Saarbrücken (now Anagarika Sabbamitta) set to work and organised two retreats, in St. Wendel and in Bad Meinberg. Both retreats were very well received and the group increased in numbers. Out of respect for Bhante Sujato, the group was named after him. In March 2015, we established an Association called Samita ASBL under Belgian law with as goal to establish a monastery in the Theravada tradition in Europe. In order to work towards this goal, Samita started organising different retreats and talks by monastics, the first one being the tour of Bhante Sujato through Europe in October – December 2015. We appreciate the variety of teachings available, which can enrich our personal practice and understanding of the Dhamma. 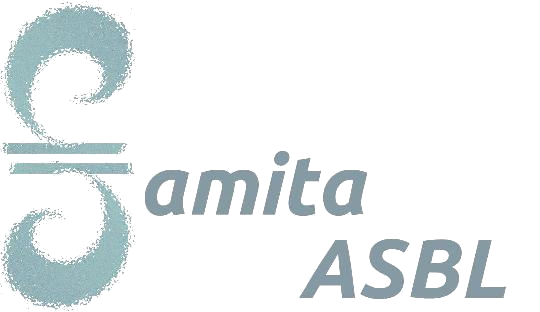 You can become a member of Samita ASBL. Membership is free of charge. Members have no direct voting power in the Association, but can influence the decision-making by voicing their ideas and suggestions and help with organising events. Once a year, in January, an Annual General Assembly will be held for which all members are invited. 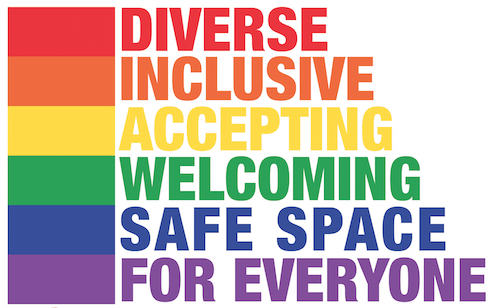 If you wish to become a member, please complete the membership form. Click here for a copy of the constitution of Samita ASBL (in French) or a summary of the constitution in English. We have also opened a bank account for Samita. If you wish to support Samita ASBL with a donation, the details are printed on the right. gathered, assembled – we have assembled as a group and aim for the gathering of a Sangha in this tradition in Europe. equal – we aim for equality between monks and nuns, men and women lay supporters, the four-fold Sangha. quiet, appeased – the quieting of the mind through meditation. Our logo also reflects these meanings of the word and is made up out of the universal symbol for equality and the Tao symbol for quieting and assembling of the mind through meditation. The logo also resembles the element of water, which is used often in the Pali canon in similes by the Buddha. It has the property of cohesion as well as stilling. When left alone, water settles and calms down, just like the quieting of the mind in meditation.